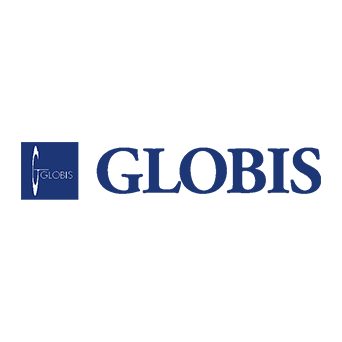 Globis Corporation focuses on three key aspects in their business, namely “People”, “Capital” and “Knowledge”. As a business that focuses on “people”, the Globis Corporation launched an incorporated educational institution, the Globis University, in order to provide MBA degree program opportunities for business professionals in Japan. They also offer e-learning and online classes for human resource development, and organization development on the Globis Digital Platform. Globis Corporation adopted Amazon Web Service (AWS) as the foundation for their Globis Digital Platform infrastructure, which was provided by the EdTech Department. They utilize AWS not only for their existing main services, but also for new services. The extensive variety of services offered by AWS supplied Globis with all the infrastructure features the platform required. By building a stable and highly secure environment on AWS, Globis could focus on developing their services without worrying about its’ security. Globis also adopted Amazon S3 and Amazon Athena as the foundation for data analyzation for their new service. These AWS services are extremely useful for large-scale data processing. They also improve productivity and reduce costs. Globis Corporation joined our AWS total support service “Classmethod Members” to benefit from the free discount service of Amazon EC2 and Amazon CloudFront. Not long after joining our service, they recognized our ability to promptly, and accurately handle operations.